Divorce | Andrew J. Bolton, Esq. 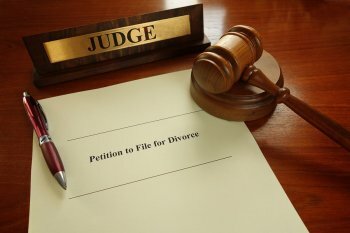 If you’re looking for divorce advice and live in Spring, TX, a family law attorney can help you. One of the questions divorce lawyers typically ask new clients is whether it might be possible to resolve family law matters amicably instead of leaving these decisions to the judge. Your answer to this question will determine whether your divorce proceeding is contested or uncontested. Under Texas family law, a divorce may proceed as an uncontested divorce if you and your spouse have reached an agreement about all issues relevant to your case. 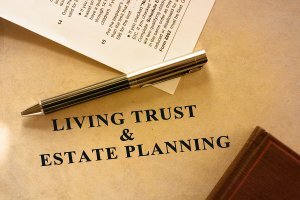 Such issues include matters involving property and liability allocation, child custody arrangements, and child support. A divorce may be considered uncontested in cases in which your spouse has officially been given notice of the divorce, yet fails to file an answer with the court. In this situation, the divorce is uncontested by “default.” The most common uncontested divorce, however, is the “waiver” divorce wherein your spouse agrees to step out of the proceeding by signing a statement to that effect. A contested divorce is one that involves any substantive disagreement over any issue. Even if a couple agrees to all issues but one, the divorce will be considered contested. When a divorce is contested, a family law judge will evaluate the evidence, hear arguments, and issue a ruling. It’s often preferable for spouses to make compromises in order to reach a divorce agreement out of court. If your spouse has not hired an attorney, then consider asking your divorce lawyer if he or she would speak with your disagreeing spouse to discuss the potential for mediation. Mediation may be successful even if spouses are no longer on friendly terms with each other. It involves meeting together, but with the involvement of a neutral third-party. Each spouse will then have the opportunity to discuss his or her concerns, goals, and points of view. Spouses who are willing to compromise on one or more issues may be able to have the case resolved in a expeditious manner. A divorce decree resolves the major issues arising from the breakdown of the marriage. However, certain family law question may be modified later. For instance, where there is a substantial change in circumstances, you or your ex may petition the court for a modification in child custody arrangements. You could also file a petition to change the existing spousal support or child support order. Family law in the Woodlands is potentially complex, and therefore couples considering divorce should consult individually with a divorce lawyer. Even when a split is amicable, divorce is often a difficult and emotional process. Divorce lawyers sometimes advise couples who are considering splitting up to separate for a period of time before filing for divorce. 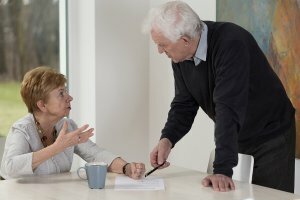 Continue reading to learn more about the benefits of separating before divorce, which includes allowing both parties to retain the benefits of marriage, giving each spouse emotional space to process the split, and allowing a couple to negotiate (rather than litigate) the terms of child support, child custody, and property division. Divorce lawyers regularly counsel clients that separating before divorce allows spouses to retain the benefits of marriage as they come to a final decision. So if you are unsure about whether or not you want to file divorce papers, you can consider meeting with attorneys to negotiate the terms of a separation instead. Because couples who have separated are still married in the eyes of the law, they continue to share benefits like health insurance coverage and perhaps tax benefits. For example, if one spouse does not have health insurance, a legal separation ensures that he or she will be covered for any medical problem. 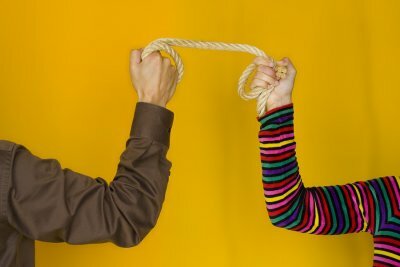 Family lawyers may also suggest separation before divorce so both parties can have the time and space they need to process the idea of a permanent split. The terms of a separation are not legally binding. After some physical and emotional distance, some couples decide to work on their marriage and never file divorce papers at all. 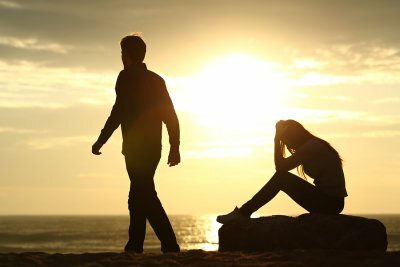 Additionally, if one spouse has already come to terms with the idea of divorce, the other partner often needs time to reach the same conclusion. When you and your spouse separate, you have more time to make difficult decisions about property, finances, and children. A divorce attorney may recommend separation before divorce to give couples time to negotiate such terms within their divorce. The decision to end a marriage is often painful and emotional, especially when children are involved so time can be a party’s best asset.